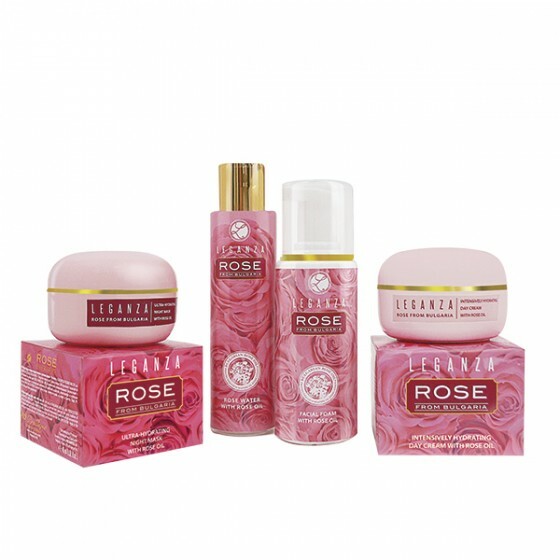 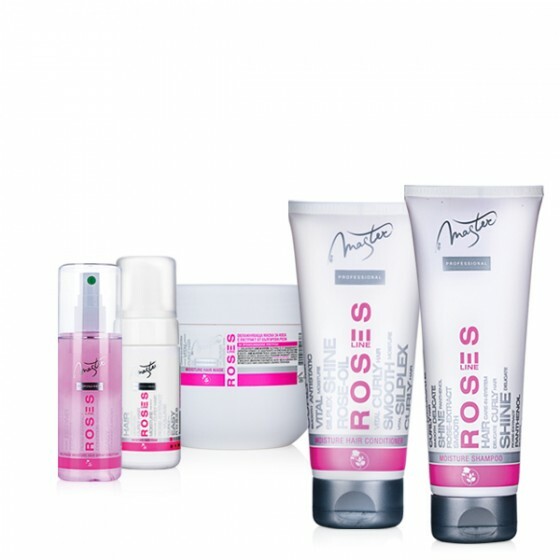 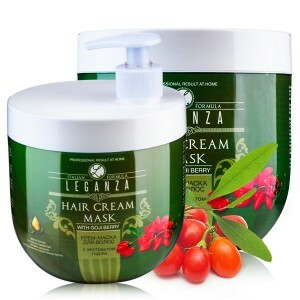 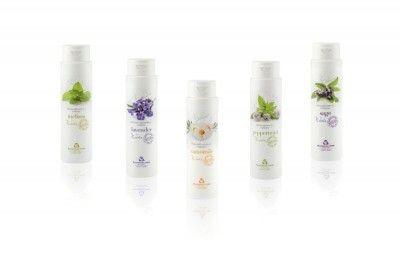 Rosa Impex's Leganza cosmetic line was created to nourish, moisturise, restore and strengthen the skin and hair. 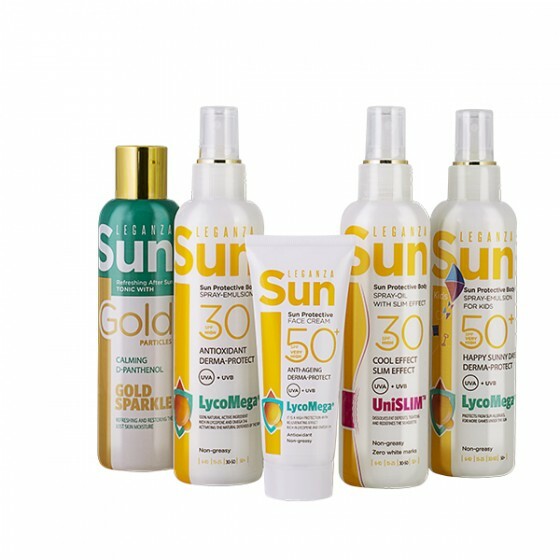 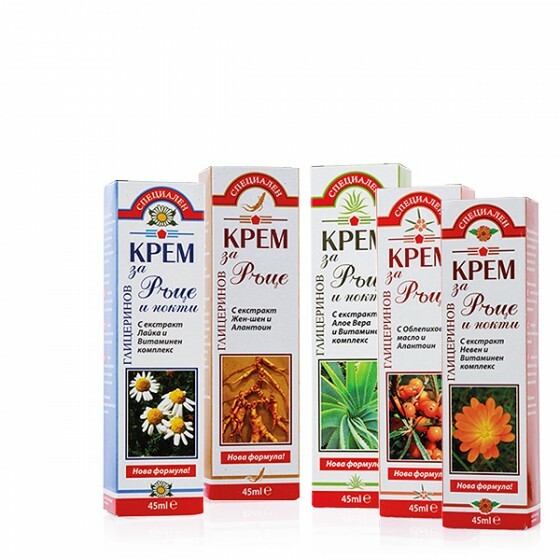 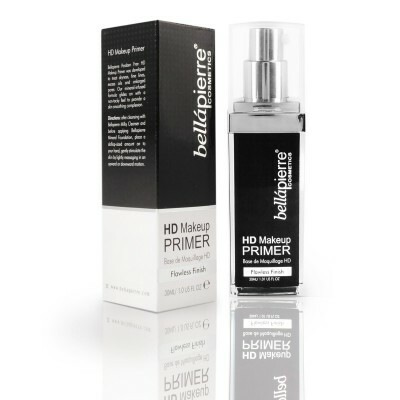 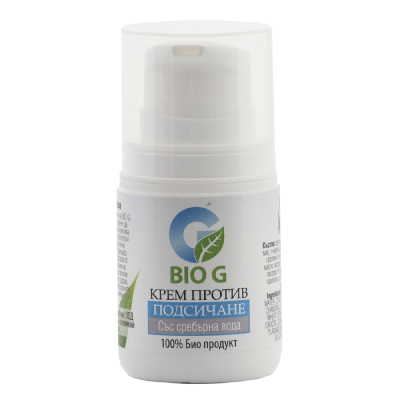 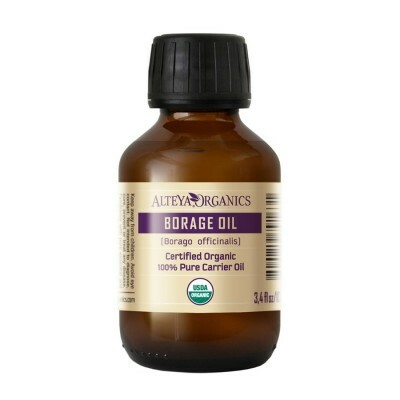 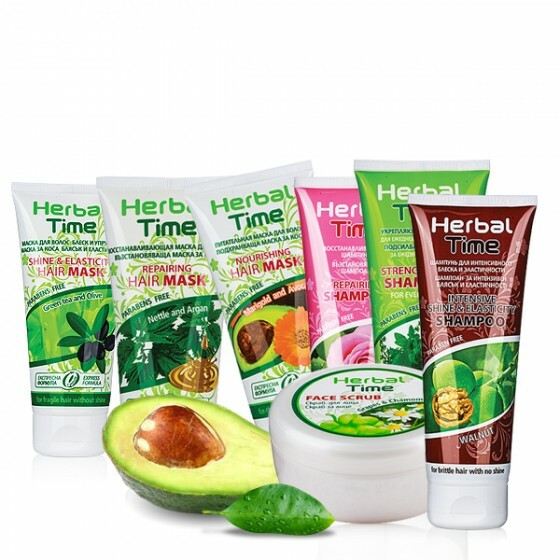 All products include high-quality natural ingredients and extracts that have a beneficial effect and give visible results. 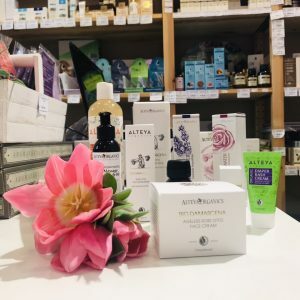 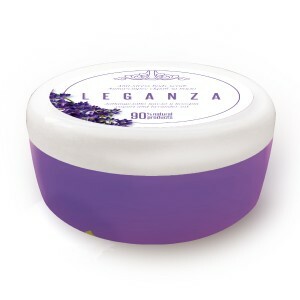 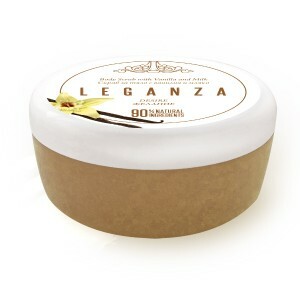 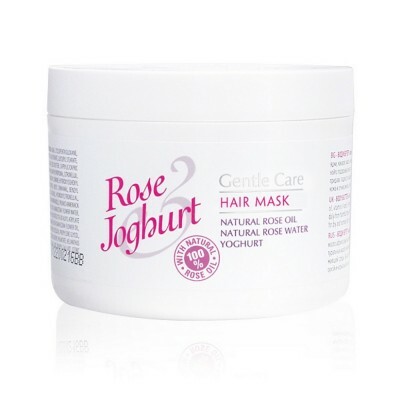 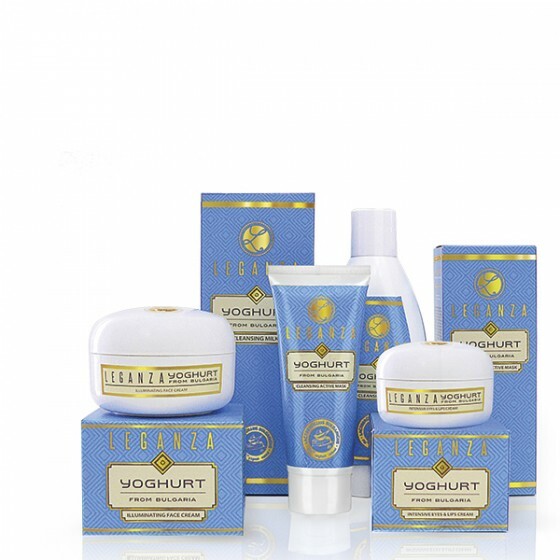 Rosa Impex's cosmetics line Leganza contains sugar scrubs with yoghurt with rose, lavender and yogurt, milk and honey, cinnamon and milk, vanilla and milk and cream. 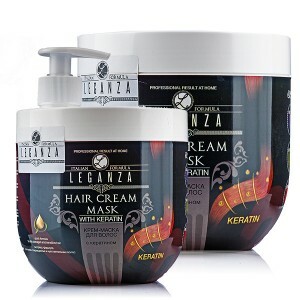 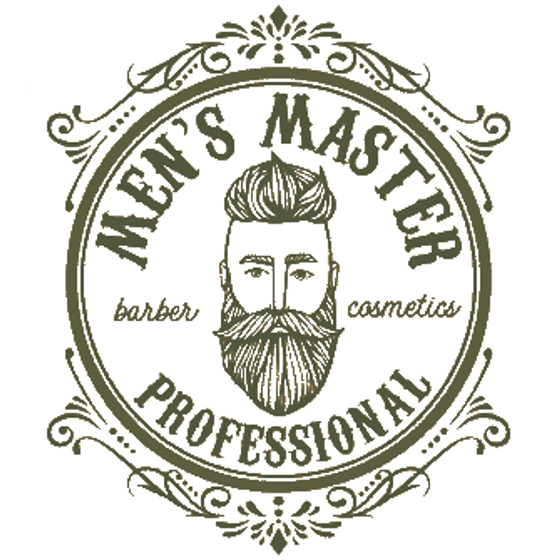 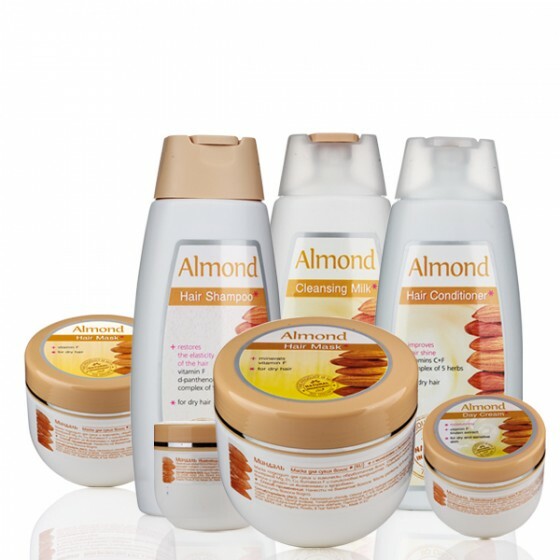 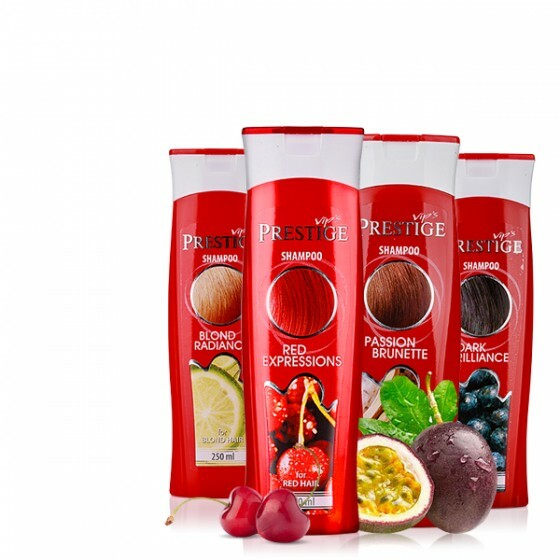 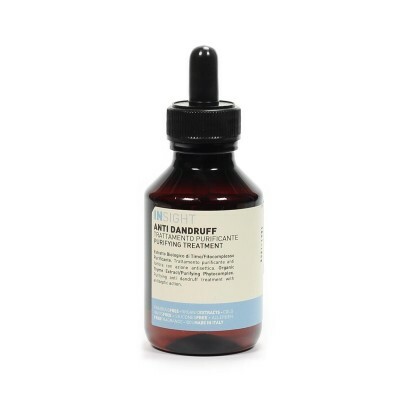 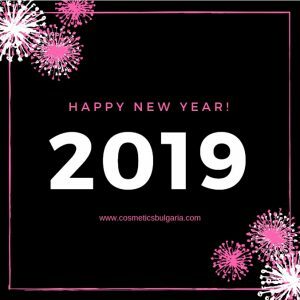 The cosmetic line also offers professional hair care and masks for dry, damaged, treated and colored hair with keratin, goji-berry, royal jelly and argan oil. 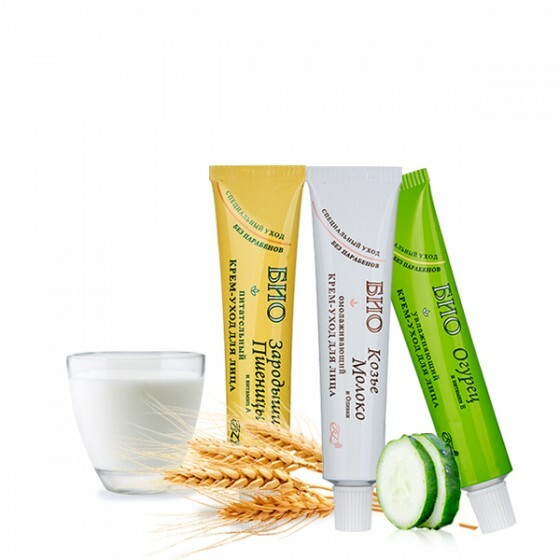 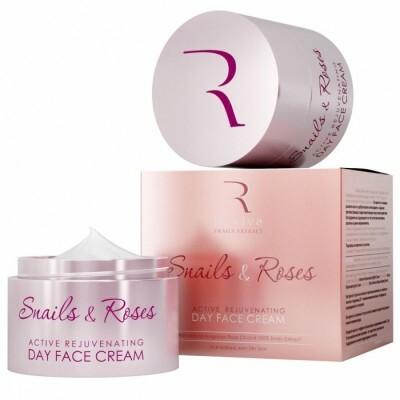 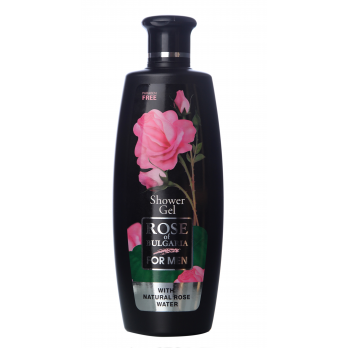 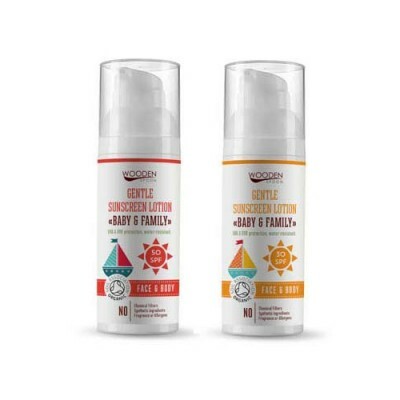 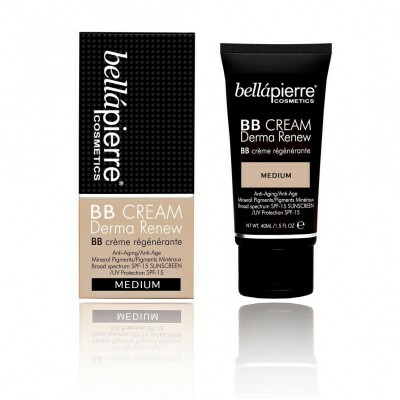 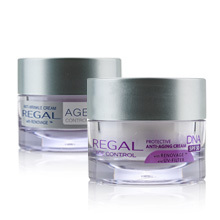 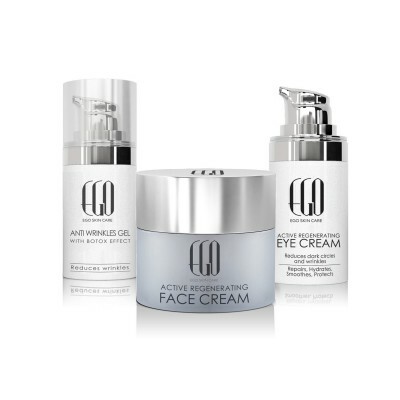 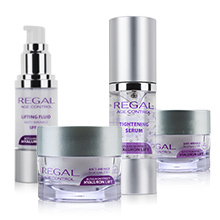 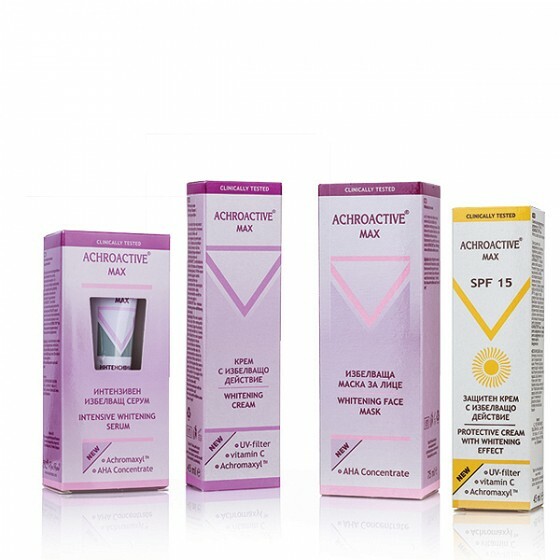 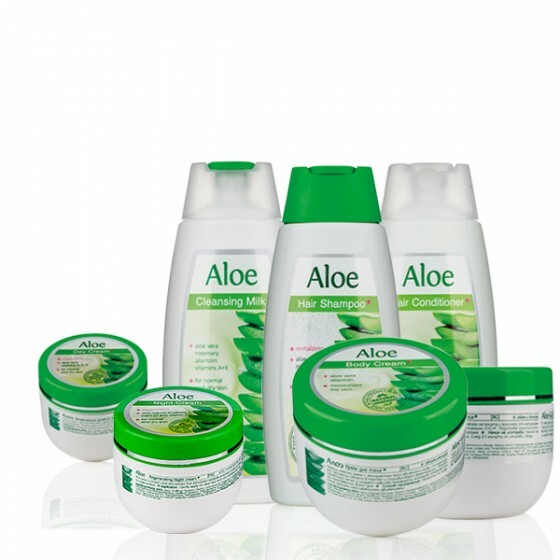 The products from this cosmetic line do not contain parabens.